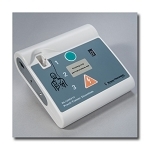 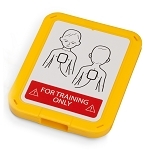 An AED trainer is used to teach others the operation of automated external defibrillators, safely. 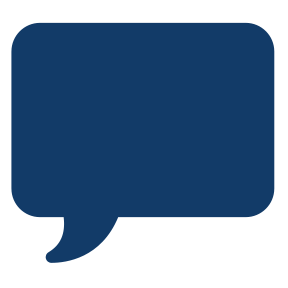 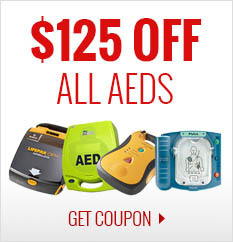 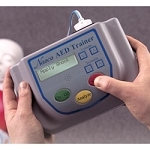 Whether you're an instructor or a health care provider, we offer the largest selection of AED trainers on the web! 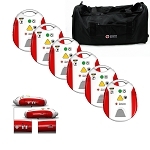 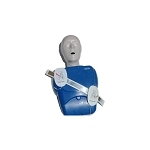 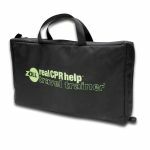 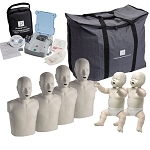 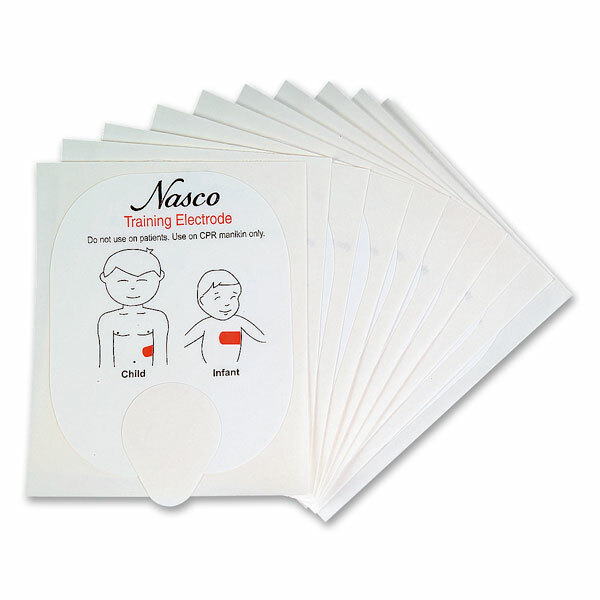 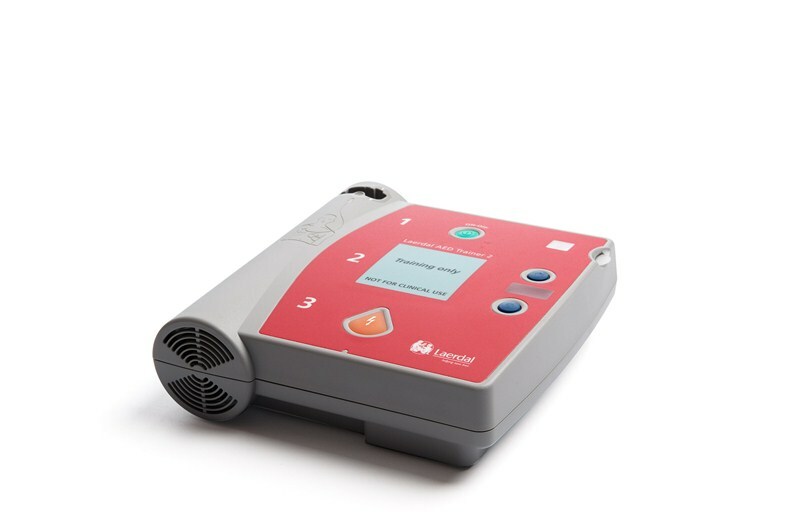 We carry all major brands of AED trainers as well as some more cost-effective generic AED trainers such as the American Red Cross AED Trainer. 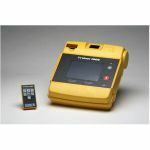 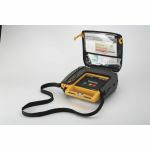 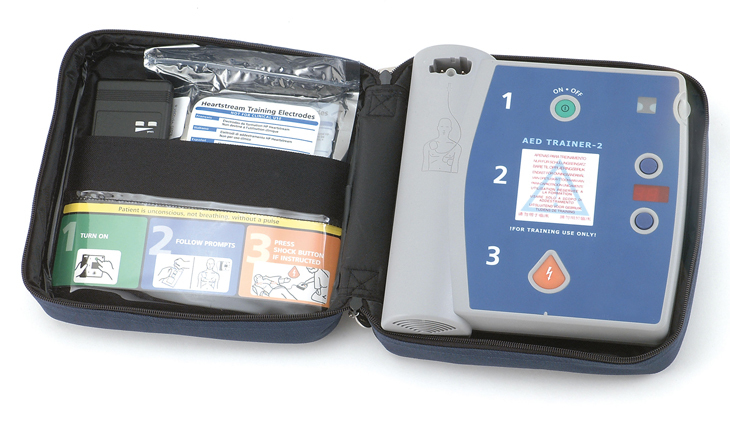 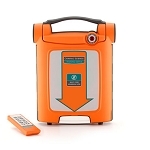 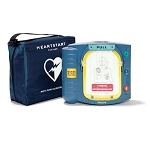 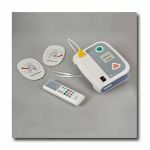 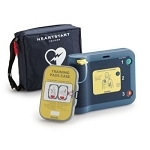 We carry the brand new Prestan AED Trainer as well! 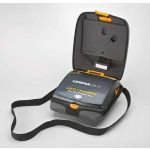 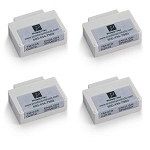 Looking for accessories or replacement items for your already purchased trainer? 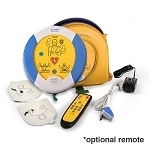 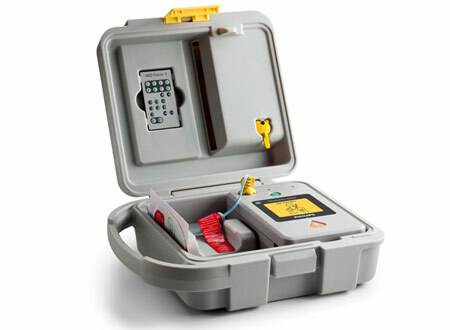 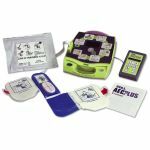 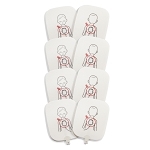 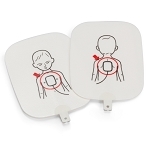 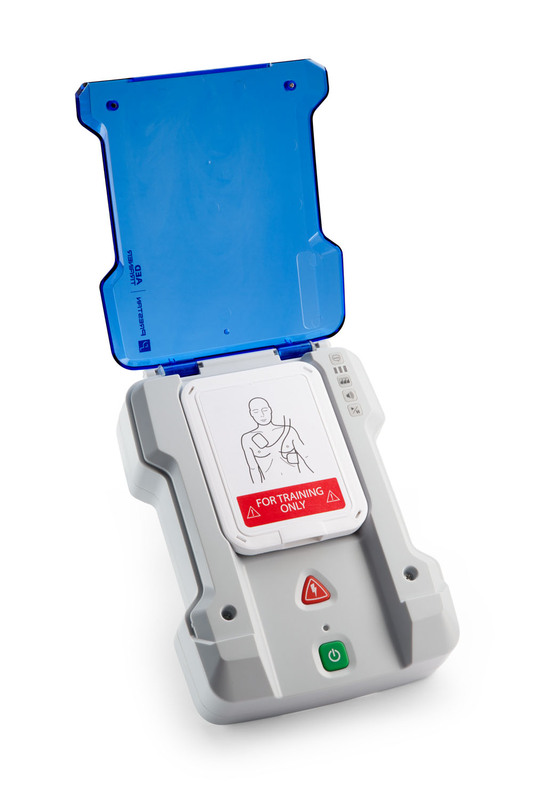 We carry stock training pads, carrying cases, and more, just click on your AED trainer and scroll to the bottom for all available accessories!